Christmas shopping can be hard, especially if your friends and family fall in the “already have everything they could possibly want” category. Fortunately, the versatility of modern smart home systems means that there is a perfect device out there for every tech lover in your life, whether they’re smart home connoisseurs or don’t have any smart devices beyond their cellphones. Keep reading to learn about the most popular (and unique) gift ideas for this holiday season. Amazon Echo:This device is fairly easy to integrate into existing systems, and it’s definitely something that would be used all the time. Amazon Echo allows you to control your smart home using just your voice. Simply say “Alexa” and then a command such as “play Christmas music” or “start movie scene,” and your home will respond without you ever having to lift a finger! Dome Mouser:Nearly a third of American households have had a problem with mice or other small rodents, yet the average mousetrap isn’t efficient, humane, or effective. So don’t go for the average mousetrap. Instead of giving your loved one another gift that will sit on the shelf unused, give them something practical that will actually improve quality of life: the Dome Mouser. This electric mousetrap connects directly to your smart home automation system and alerts you at the exact time you need to empty the trap. That means no more checking an empty mousetrap every day and no more forgetting about a stinker left in the attic for a week. If your tech-savvy friend or family member hasn’t yet embraced the benefits of smart home automation technology, you’re in luck. 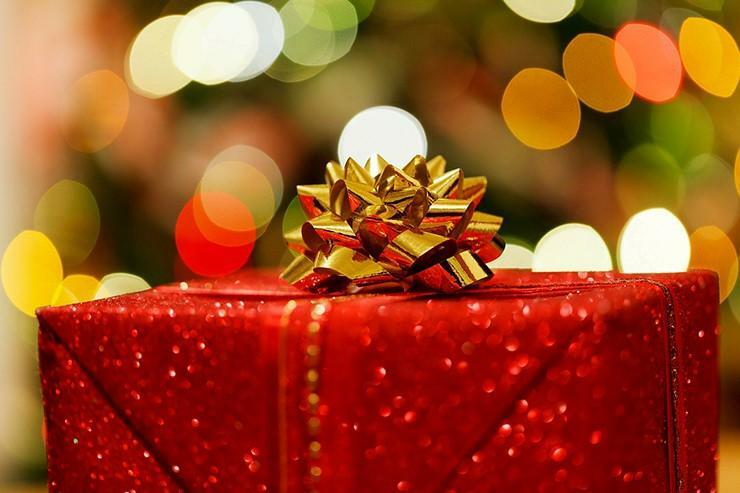 Your gift-giving options aren’t locked into a specific manufacturer or technology type. On the other hand, the pressure is on you to pick the system that will form the foundation of the giftee’s smart home. Choose wisely. If you want to get your loved one a full smart home solution and you’re not sure where to start, we recommend reading over this brief guide to getting started with smart home automation. It will walk you through how to select the right technology and devices for their needs. Whether you go for SmartThings, Wink, Vera, or another platform entirely, the advantage of a DIY smart home automation is that you can get started on setting up their system on Christmas day! Ready to start your Christmas shopping? Head over to our catalog to explore Z-Wave devices that will add value and convenience to the techies in your life (or treat yourself to these smart devices—we won’t tell).